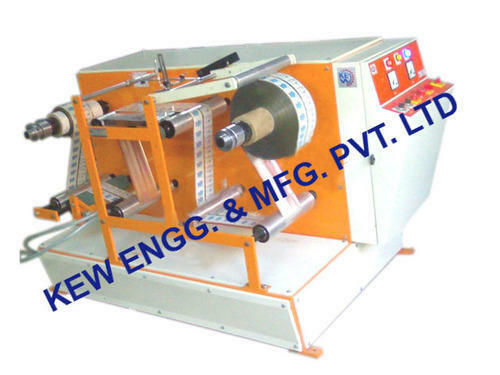 In any paper, film and foil conversing industries, the Winder Rewinder For Inkjet Printer (Doctor Machine) is used widely for on-line printing of Mfg. Dt., Exp. Dt. B. No. etc. using Ink- jet printer or other contact coding machines from Roll to Roll at high speeds & then these printed roll are used in various packaging machines.